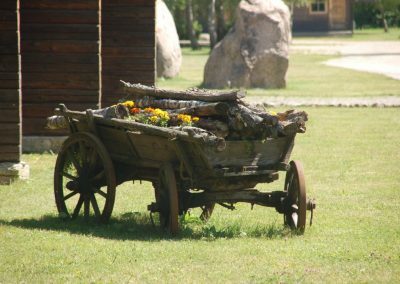 Suur Töll has his own home in Saaremaa – a holiday village which provides accommodation, saunas and a tavern. 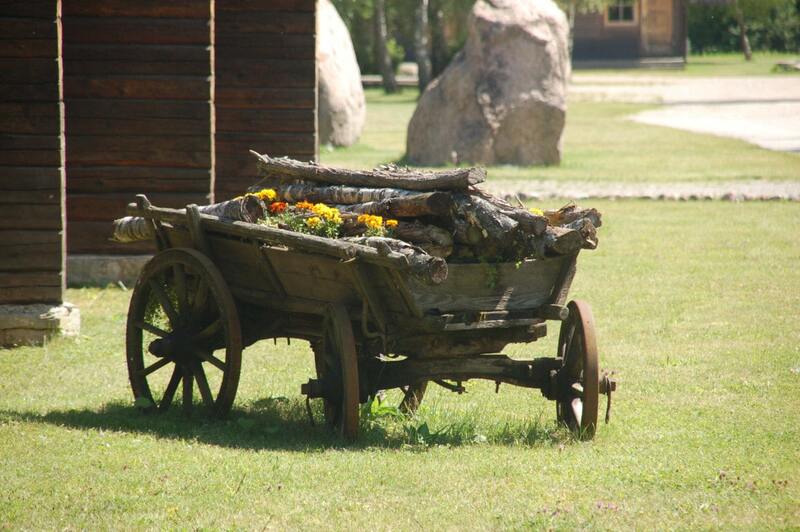 If you want to get away from the city and be surrounded by beautiful nature, then Holiday Village Suur Töll is a great place to visit. Welcome to Holiday Village Suur Töll! 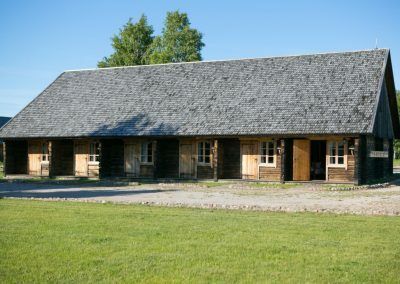 Suur Töll’s home in Saaremaa is located alongside the Risti-Virtsu-Kuivastu-Kuressaare road, about 5 kilometres before the Kuressaare city border. Click here to get Google Maps directions. Holiday Village Suur Töll is a great place to enjoy a peaceful holiday away from the bustle, in the midst of nature and bird song. The holiday village offers overnight accommodation in two log cabins called Piret and Leiger, and several camping houses. 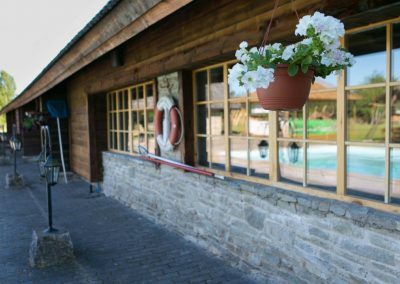 The car park on site has 30 spaces, and if you want to visit us in a caravan or campervan, then we have everything you need for a perfect holiday – water, electricity, showers, toilets, and of course, peace and quiet! If you get hungry then Suur Töll Tavern, located in the main building of the holiday village, offers delicious food to all of Töll’s friends and guests. Broths and hearty meals are Suur Töll’s speciality – large and nutritious portions! 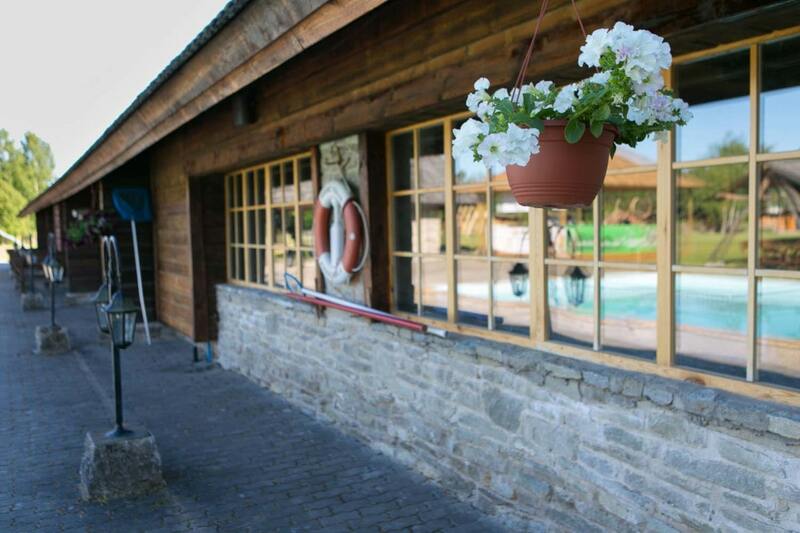 If you are trying to organise your company’s summer outings, birthdays, gatherings, seminars, wedding parties or other events, then Holiday Village Suur Töll will help to make it memorable! This holiday village offers various facilities and interesting activities, which ensure that the event is enjoyed by you and your guests. Sporting activities available include basketball and volleyball, climbing on low-level adventure trails and swimming in an outdoor pool. In addition, our guest can test their skills on an exciting adventure golf course. 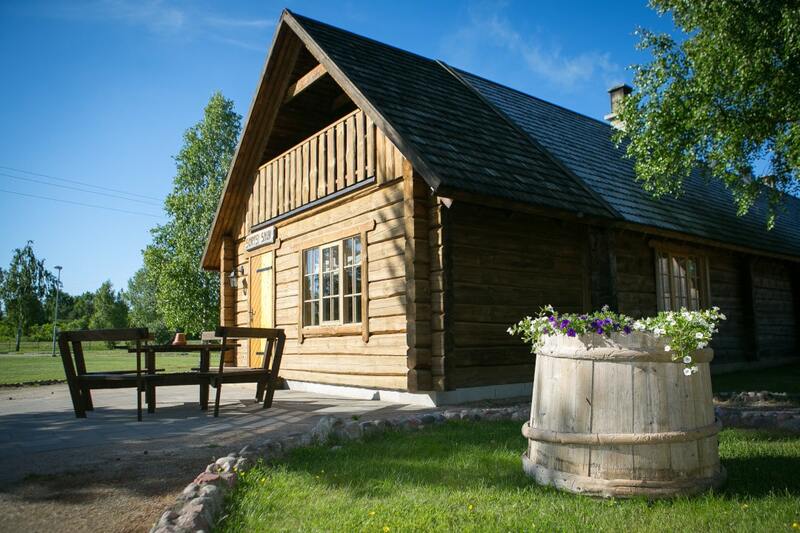 In the evenings, visitors can use two wood-fired saunas – Sorts and Kratt. 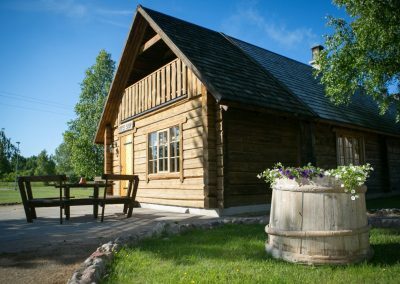 You can enjoy a great local sauna with your companions, whisk yourself with fresh birch branches, toughen up in the sauna pool and, if you wish, have a sip of island beer and a bite of smoked flounder! 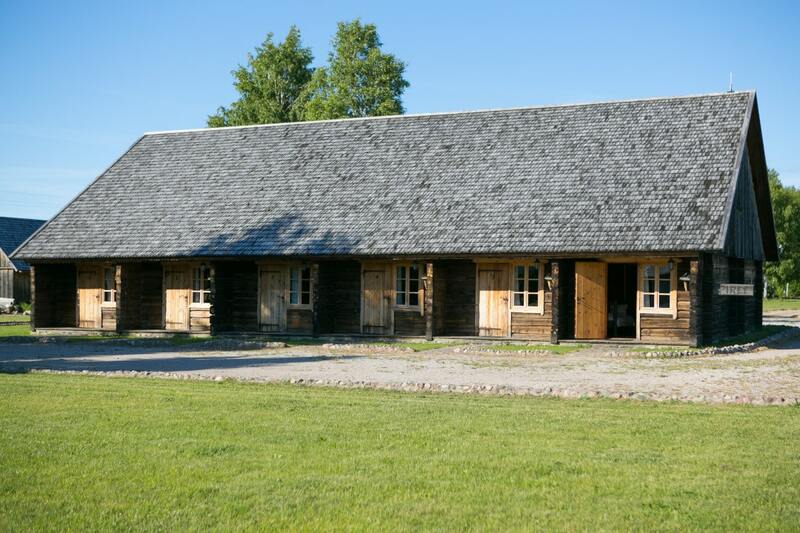 If you want to get away from the city and be surrounded by beautiful nature, then Suur Töll’s home in Saaremaa is waiting for you!